What would the public want? Is it about the citizens we serve? How many firefighters actually die performing interior operations at house fires? Did they die because they shouldn’t have been inside or because they failed to flow water? We need your help to document firefighter rescues from North America. 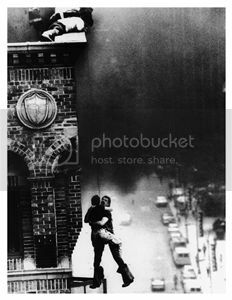 Firefighter injuries and deaths are documented, but the rescue of civilians is not. What is our mission? When did we start becoming first? When did the citizens of America start becoming 2nd Class citizens in the eyes of the FIRE SERVICE? Can you please post under comments if you know of a fire department that changed their SOGs to First Water or all water applied from the exterior? When did we start looking for reasons to stay outside and not reasons to be inside? Firefighters are pulling civilians from burning structures daily. Firefighters are not dying daily inside structures. It is TIME to Stand Up and Own our Tradition of being Smart and progressing without putting civilians to the curb. We need more fire departments to understand VES, proper search tactics in residential buildings, and how to FLOW AS YOU GO. How did Seal Team Six KILL Osama bin Laden? Answer: Operation Neptune Spear On May 2, 2011 Special Forces performed a raid in Abbottabad, Pakistan. They didn’t drop a bomb or launch a rocket from the EXTERIOR. 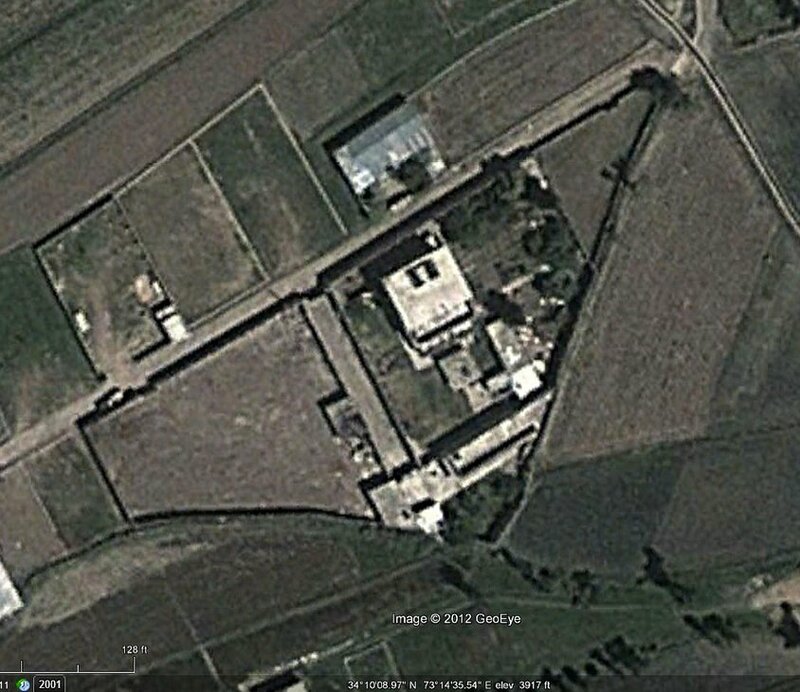 They built a training Tower/facility on American Soil and trained extensively. 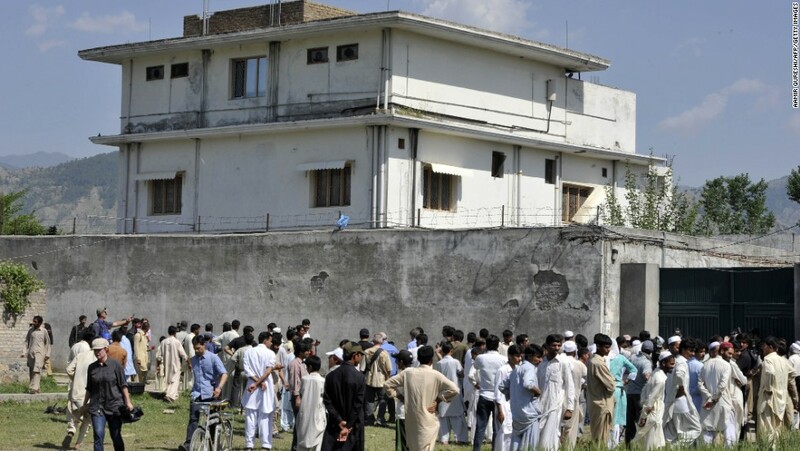 They prepared to enter a house and search for a known person. So we the Fire Service should spend more time designing and building drill towers that replicate the house in our communities. We should be preparing for the ATTACK on a One or Two Story private dwelling. Why do most city and county drill towers replicate everything put a one or two story house? We need to get BACK TO THE BASICS!! There was a push in the 90s to do this and we did for a short time. It seems now the push is to make the fire service so SAFE that we will not be able to perform when its completely necessary and there is no other option. We must train and get as much experience as possible. We get this experience each time we aggressively engage. If we HIT IT HARD FROM THE YARD at all FIRES, what will happen when there is no yard or the only option is to make a PUSH down a dark hallway. Will the fire service have the experience? Some said it wouldn’t happen, but it has. Fire Departments are jumping off the bridge and going EXTERIOR overnight. Where’s the balance? 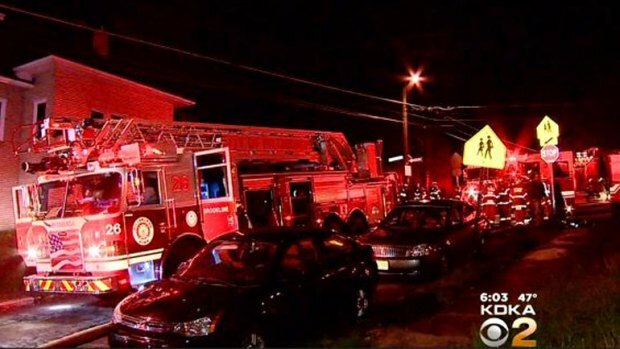 Is it ok that some Fire Departments are arriving with proper staffing and stretching attack lines around to the Charlie side for a one room fire? When did 30 years of success stop counting? Yes, Firefighters have died performing interior attack in the last 30 years, but the majority could have been prevented through better training and preparation. How many FDs train on making the push while flowing? How many really put a priority on FIREGROUND TACTICS? TACTICS PUT OUT FIRES!!! You can only get so much off the internet. Stand Up, Get Outside and do some Hands On Training. 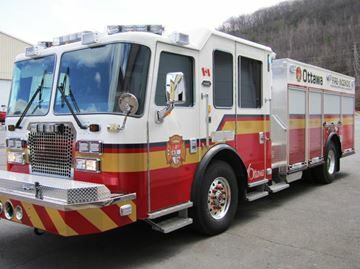 Two children were hospitalized after a residential fire in Laval early Wednesday morning. The children, ages 2 and 4, were rescued by firefighters and were experiencing difficulty breathing. One also had injuries to the arm, face and chest. They were taken to Saint-Justine Hospital and are in serious but stable condition. 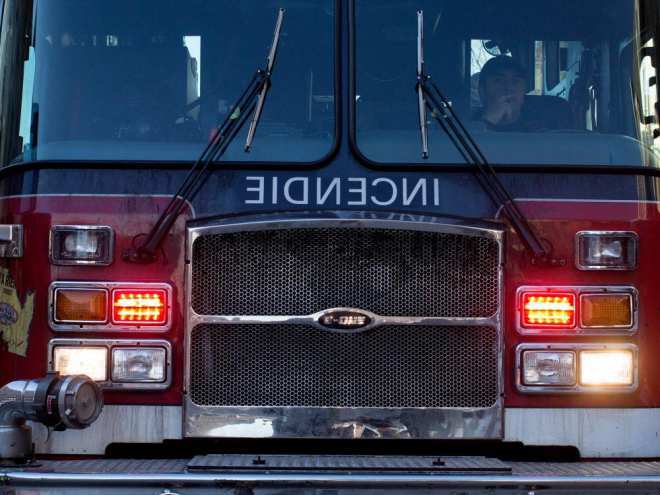 The fire started around 2:30 a.m. in a residence on Normont St. near Laurentides Blvd. in Pont-Viau. HOUSTON – A woman was rescued after her home caught fire by firefighters and quick-thinking neighbors. The woman’s home located on Tidewater at Player, caught on fire sometime around 8 Wednesday evening, officials said. Barbara Howard, a neighbor, thought someone was barbecuing inside the home. Firefighters found the woman lying on the living room floor. She was taken out of the home by firefighters and was treated for smoke inhalation, according to a family member. The woman was taken to Memorial Hermann Hospital. Her condition is unknown at this time. The flames were contained to the front bedroom of the home and it is unknown what may have caught the fire. SAN DIEGO — Several firefighters rescued a trapped tree trimmer from a palm tree in Bay Park Thursday. The worker became trapped in the vicinity of Nashville Street and Tonapah Avenue in the Bay Park neighborhood around 10:10 a.m.
“It was about 10:10 and we heard some loud screaming and the one tree trimmer said the other guy was stuck,” Anna Gallardo said. The Utility Tree Service, Inc. employee was trimming a tree outside of her home when things went terribly wrong. Firefighters said the weight of the palm fronds can be upwards of 1,000 pounds. “The weight of the [frond] skirt will basically collapse their body in half and they’re unable to breathe. This particular case…the person was still conscious and communicating,” Battalion Chief Glen Holder said. San Diego Fire-Rescue Department crews raised two ladders up to the worker, who appeared to have been hanging by his safety harness underneath thick palm fronds 40 feet above ground. Firefighters used a power saw to cut back dead palm fronds to gain access to the worker. As the crews worked high above the ground, people below prayed for the man’s safety. “Knowing that he was alive was what I prayed for. 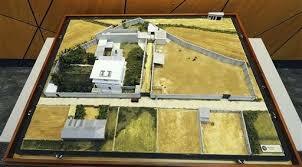 He’s alive and I had heard sometimes they don’t make it through these,” Gallardo said. “What was scary for me was I saw he was bend over backwards with all that weight on him. I saw that. It was really scary to me. I just started praying for the guy,” a witness said. Within an hour, they were able to pull the man to an extended ladder and down to safety. He was transported to a hospital to be treated for injuries from the incident. “This was just pedal to the metal; everyone’s adrenaline pumping, going 100 percent all out because we had the potential to save this guy’s life,” Battalion Chief Glen Holder said. Trimming palm fronds is a strategic job. According to firefighters who have made rescues like this in the past, trimming the wrong frond can cause higher fronds to collapse, crushing the fronds below it and the person trimming the tree. Holder described the pressure of fronds weighing on the man’s body to that of a car running someone over. The extent of the man’s injuries were not immediately known. After being lowered to the ground, he was rushed to a hospital. A man was rescued from Montreal’s Lachine Canal on Sunday morning after jumping into the water to rescue his dog. First responders were called to the scene around 10:30 a.m. ET, where they found the man and dog sitting on a small piece of ice in the middle of the canal. An eyewitness told CBC News the man was out with his two dogs when one of them jumped into the canal, which is still full of ice. Moments later, the man jumped in after the animal. Jason Hughes was out for a walk with his family when he saw the incident and called 911. A firefighter team from Pointe-Saint-Charles responded and deployed a specialized aquatic team. The man was taken to hospital with a minor case of hypothermia, but both the man and his dog are expected to survive. Hughes said the entire incident could have been avoided if the dog had been wearing a leash. Firefighters are using this as an opportunity to remind people not to risk their lives to save animals. “My advice is don’t jump in the water,” said Michel Girard, spokesman for the Montreal fire department. 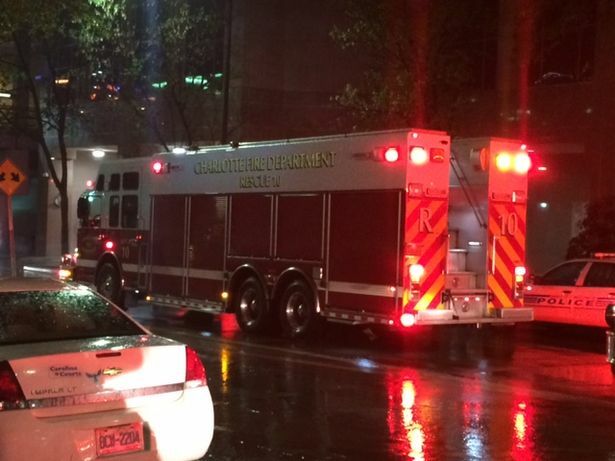 Emergency crews had to rescue a man overnight from an uptown Charlotte hotel’s air conditioning shaft after they said he fell four stories. Fire officials told Channel 9 that the 24-year-old man climbed onto a vent at the Hilton on East Third Street around 3 a.m. when the plastic grate gave way. The man told rescuers that he fell feet-first and was able to stop himself briefly before falling further. “On the third floor there’s a part of the vent system — he climbed over the railing and stepped over that. It wasn’t designed to hold him, it’s just plastic, and he fell down about four floors — about 40 feet,” said CMPD Capt. Brian Foley. Police said the man was visiting from Sacramento and apparently was confused about which hotel he was staying in when he called 911. After initially telling dispatchers he was at the Westin, dispatchers told him to start yelling so they could find him and that’s when a guest at the Hilton heard him. Fire officials said they also used cell phone triangulation to locate him. It took roughly 35 firefighters to help with the rescue. The man, whose name has not been released, was taken to the hospital to get checked out but will be OK, according to police. Police said the man is not facing any charges. In 2010, Channel 9 covered another incident where someone fell down an air shaft at an uptown hotel. A photojournalist with a television station out of Asheville fell down a shaft at the Omni and died. He’d been up on the roof to watch the sunrise when he fell. Officials said no charges would be filed against the man. A 33-year-old male restaurant worker will likely lose his right hand after it was caught in an industrial meat grinder at a restaurant in the Billings Bridge community, paramedics say. The man’s hand became stuck in an industrial meat grinder at a restaurant, located at 1223 Kilborn Ave., while the machine was in operation, on Thursday, April 16. “(He) will probably lose his right hand,” said Ottawa paramedic spokesman J.P. Trottier. The man’s lower forearm was also injured. Two paramedics, a paramedic supervisor as well as seven firefighters from Station 35 in the Alta Vista neighbourhood were called at 1:22 p.m. 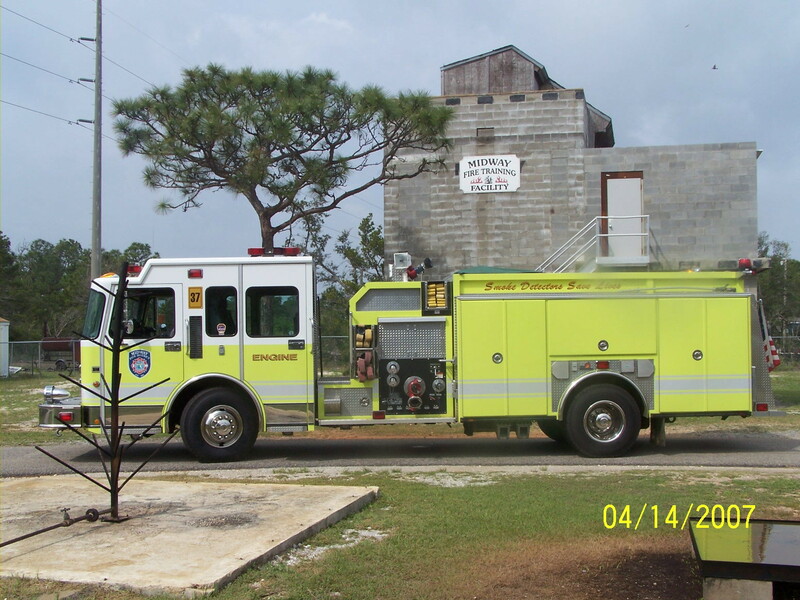 Firefighters had to dismantle a portion of the meat grinder with hydraulic rescue tools. “Part of the machine was still attached to him and we feared that if we were to take it off, we would do more damage, so it was (kept) in place until his arrival at hospital,” Trottier said. “There’s techniques we can use to minimize the blood loss even though we don’t have access to the wound itself,” Trottier said, adding that a tourniquet can usually be used or, if possible, paramedics can pack bandages or gauze around the wound to stem the blood loss. Though the worker would have been in unimaginable pain, Trottier said he was conscious throughout the extrication process. Emergency responders were on scene for about 30 minutes. Fire crews have various sizes of hydraulic tools they can use for dismantling as well as to extricate trapped people, and in this case, a smaller device would have been deployed, said Capt. Bob Rainboth, Ottawa fire department spokesman. The worker suffered significant blood loss, but paramedics reported that his vital signs were good. He was listed in serious but stable condition when he was admitted to the Civic campus of the Ottawa Hospital. Typical protocol in industrial accidents requires Ottawa paramedics to alert Ottawa police. Ontario’s Ministry of Labour is also notified. SOUTH BEND. Ind. — South Bend fire crews battled a house fire in the 1800 block of S. Michigan Street near Calvert Sunday. 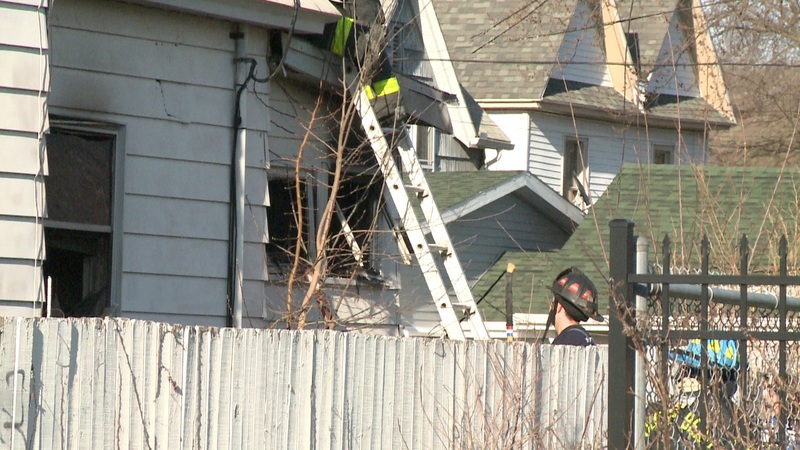 The call came in around 4:35 p.m.
Crews arrived to find a man waving from a second-story window. 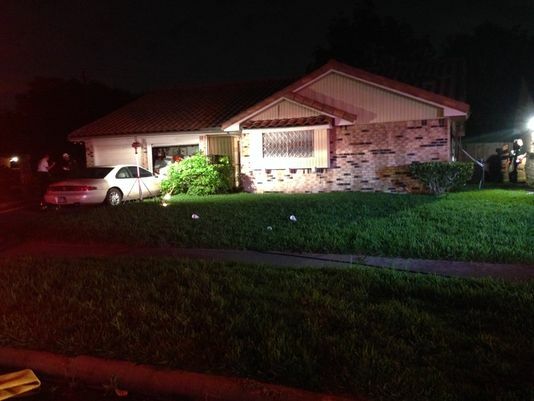 Firefighters used a ladder to help him escape the home, but then the man fled the scene. Firefighters don’t believe the man lived at the home, which they say was vacant. They asked drivers to avoid the area for 2.5 hours. Police reopened the block between Calvert and Dayton shortly after 7 p.m.
“It was a wind-driven fire — lot of wind, lot of [external] openings. 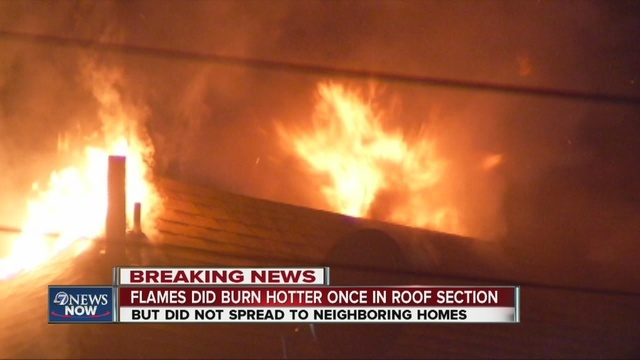 Those openings were directing the fire in all sorts of ways,” said Batt. Chief Carl Buchanon, South Bend Fire Department. Crews battled the fire on all three levels. Buchanon says the fire destroyed power lines in the back, making the blaze more difficult to douse.